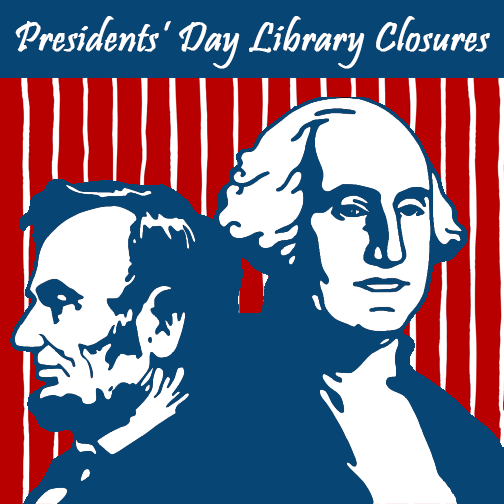 Due to the inclement weather, some libraries are running on alternate schedules today. 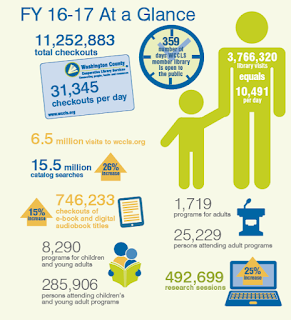 Morning programs are canceled at many locations, even if the library is not closed - please call before heading out! 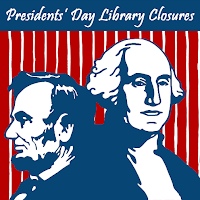 Some, but not all, WCCLS member libraries will be closed Monday, February 19, 2018, in observance of Presidents' Day.